Discover the Biosphere Reserve! 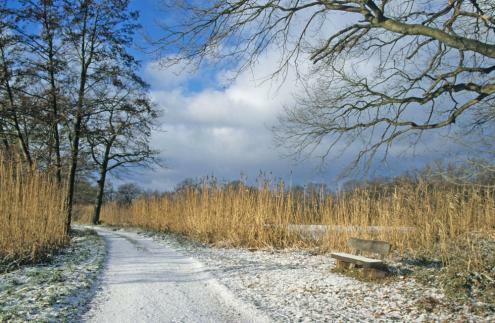 The Oberlausitzer Heide- und Teichlandschaft biosphere reserve offers a wide array of holiday and recreational possibilities for you and your family. Our Environmental Education Programme, with its motto “Education for Sustainable Development”, offers a variety of programmes and courses for children and adults. Stay the night at one of our excellent Biosphere Inns. These are accommodation facilities which operate sustainably, handle resources with care and contribute to preservation of our cultural landscape and the development of the regional economy under the biosphere reserve philosophy. The best way to explore the biosphere reserve is by foot or bike: nature exploration pathsare available to expand your knowledge of the Oberlausitzer Heide- und Teichlandschaft environment and landscape. Some annual highlights include our nature markets in the spring and autumn and our autumn fish harvest. All of these events and experiences and more await you.